This project was developed by two students at the University of Pennsylvania in ESE 350. 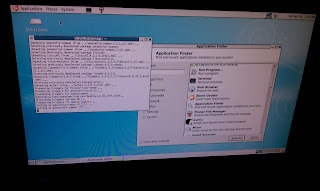 We just got the Kinect to work with the BeagleBoard-xM at 30 FPS! Details coming after I wake up. 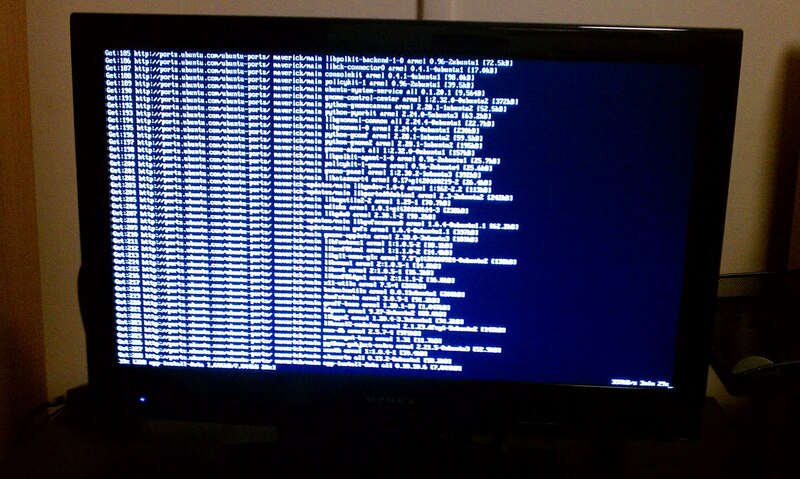 The next step in our project was getting our BeagleBoard XM to run Ubuntu. We chose Ubuntu because it is the most lightweight operating system that we are familiar with that we think can interface with the Kinect. There is also a decent amount of documentation we found here that we used to give us a starting point. 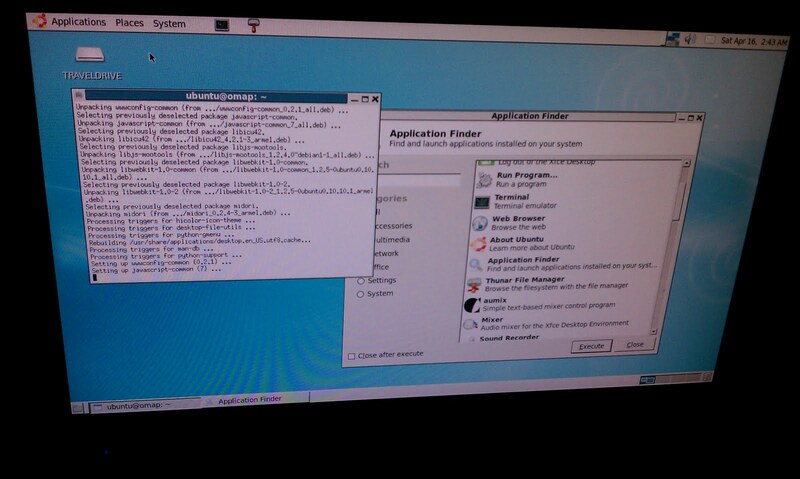 The terminal got boring pretty quickly, so we decided to install GNOME which is a windows-based OS. Unfortunately, we needed an internet connection -- this is where we ran into some trouble. 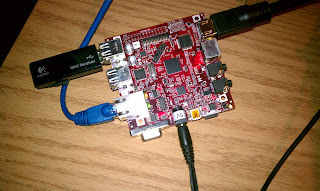 Since the BeagleBoard XM does not have built in Wi-Fi, it couldn't detect AirPennNet (but we realized it would be near impossible to authenticate it with AirPennNet via terminal anyway). We hooked up an Ethernet cable, but that didn't work right away either. Finally, we decided to use my router as an intermediary between Penn's closed internet system so that we wouldn't have to both with registering a new device. 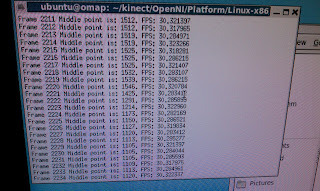 Our next step is to install the Kinect drivers! Kinecthesia uses a belt-mounted Kinect to aid navigation for the visually impaired. The Kinect will detect objects in a blind user's path and vibrate the motors located on a waistband to warn him or her of the obstacles. For example, if there is an obstacle on the left, the left most motors will vibrate. Creative Vision by Eric Berdinis and Jeff Kiske. Picture Window template. Template images by mammuth. Powered by Blogger.